Welcome to our forums, Kamil. Do you really think you can get into here with an application like this? ~ I'd want you to work more on your application. It's short, not detailed and doesnt really show any effort from you to get into our guild so far. So, take 15 minutes and fix it ! Welcome to our forums kamil ! I have to agree with gana, your application is too short and not detailed. I would prefer it if you find some free time to work on it. flyff is getting more unsafety. So its time to be careful. Have you used a Name Change Scroll? (Y/N, if Y specify all previous names): No i never did change my name characters . with a guild leader and arent soo much peoples from Poland in game. Do you have have any characters currently in other guilds? (Y/N, if Y specify character and guild):Just my old Seraph(epooy) in NewAge but i need to leave. What is your motivation for joining iCe: I want to become stronger and propose new goals. and I want to help as much as they need me, I like to cooperate and support my guildies. Welcome to the forums Kamil, that's a better application. My question for is what do you do in game and are you focused more on PvM or PvP? I think PvE and PvM is the same thing, Do you use your slayer above 130 monsters? How well do you know the game? So you havent been in Adrenaline? and Piiekarz is still not in? Or did you just forget that? I did.. and you dident write that there.. Welcome, but honestly ... i tend to just reject your application right away. I mean, ye ... you wanna reach new goals. Thats like the most standart answer ever. It should let you introduce you what certain goals youre going for. You stop tho and dont really go into any detail. Shows me a huge lack of effort. Please improve your whole application. Watch your language, go into detail and keep in mind its your job to convince us ! Do you have have any characters currently in other guilds? (Y/N, if Y specify character and guild):All my characters are without guild . Im friendly and active person i like to help people. Thank you for re posting.. but you can edit out your equipts as this is a public forum and everyone can see them if you'd prefer... are you looking to add all your charas or just one/two of them? Do you prefer to run the dungeons alone or with others? I understand the down sides of both but I also know sometimes it get lonely / boring to run them alone.. Good luck with your app !! Your Application has been accepted. 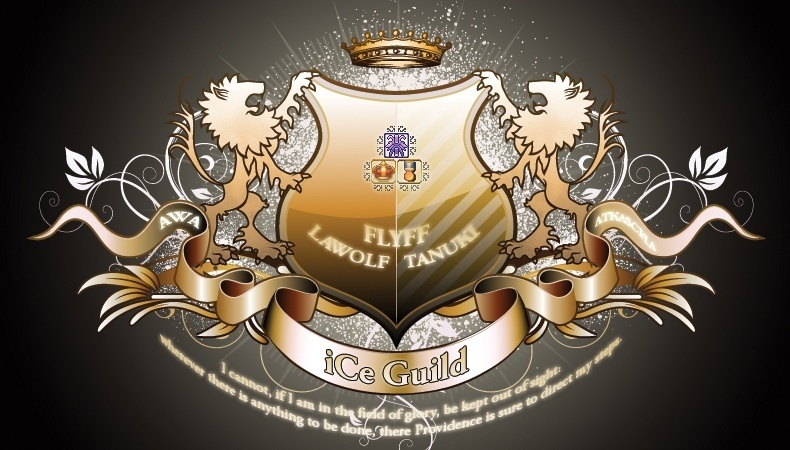 Please contact Pytteliten ingame to recieve your guild invite.